Whether you are looking for tire sales in Milwaukee, or for your next vehicle, you need a great car dealership. Luckily, there is a great Kia dealers in Wisconsin that can help you with all of your automotive needs, and that Kia dealership's name is none other than Ewald Kia of Oconomowoc! With Ewald Kia of Oconomowoc, you can find a wide selection of great new and used Kia vehicles for sale, all right here in Oconomowoc Wisconsin, and whether you are looking for an SUV, a minivan, or a car, Ewald Kia can show you a vehicle that will fit your needs and lifestyle, as well as fit your budget! So come on in to Ewald Kia of Oconomowoc Wisconsin, and browse through our inventory of awesome new and used Kia vehicles for sale here in Wisconsin, like this used Kia for sale, the used 2013 Kia Sorento for sale! 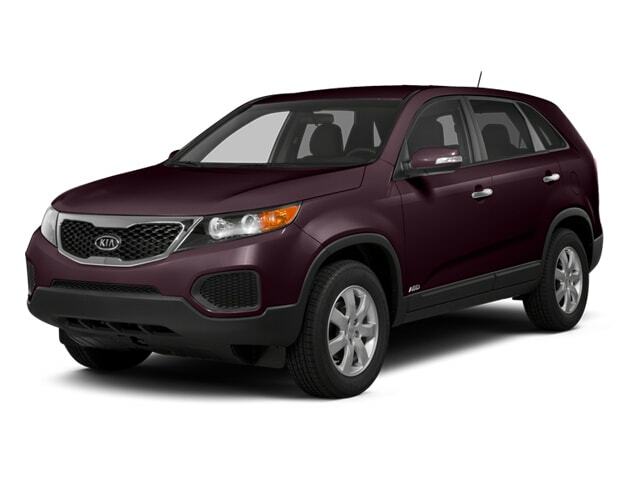 This used Kia for sale, the used 2013 Kia Sorento, is a fantastic and stylish car, with its beautifully crafted exterior design that includes things such as its excellent Privacy Glass, and its fantastic Body Colored Heated Power Mirrors, with integrated turn signals, this used Kia is an absolutely gorgeous car to look at. The interior of this used Kia is just as good looking as its exterior, with features like its super comfortable Tricot Cloth Front Bucket Seats that will keep you comfortable even during long road trips, and its convenient Remote Keyless Entry, this is an excellent used Kia to take a look at, so come on in to Ewald Kia of Oconomowoc today and check out this used 2013 Kia Sorento for sale! 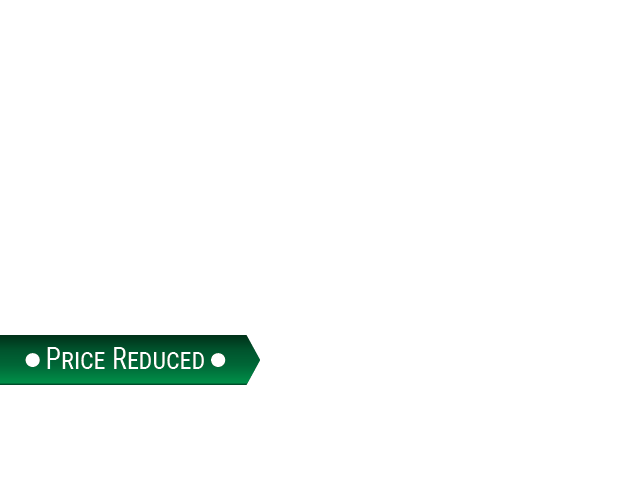 For more information on our used Kia cars for sale, come to our location at 36883 E Wisconsin Ave Oconomowoc, WI 53066, and schedule one of our awesome used Kia vehicles for sale for a test drive today!